As a reminder to the uninitiated (including still-confused male editors of this website who wondered, “what makes them stick to the wall”), this is not a tampon. 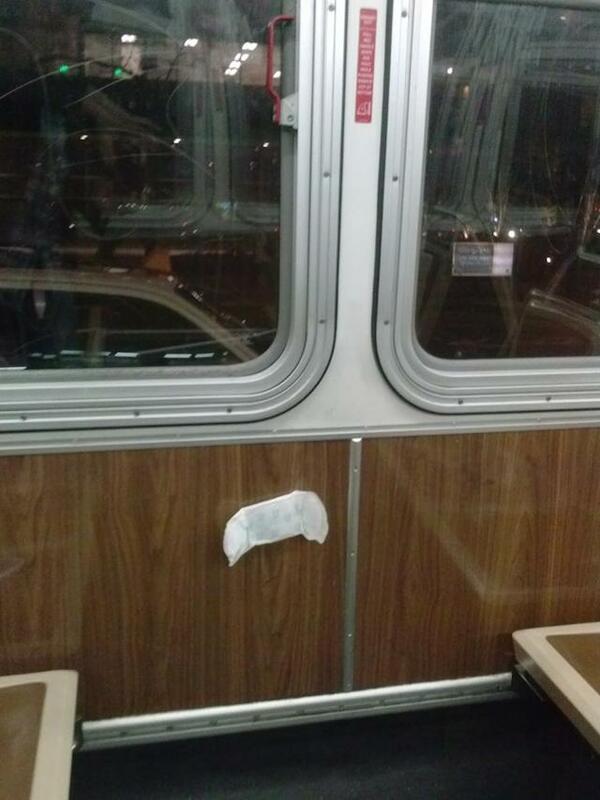 Neither was this Muni-riding feminine product. This, my friends, is a tampon (applicator) on Muni. Three times makes a trend? There are srsly more feminine products on the bus than there are in those busted machines in the ladies’ room, jeez. Via Muni rider Mike, as seen on the 31-Balboa. I suppose there’s no ideal place to drink wine out of a box, is there? @SheenaWakely: I noticed a guy on 31BX. 6 mo. later we met at the stop and have been together ever since. True love on Muni. Imagine that! We sure can, and do. And, along with @SheenaWakely, we can prove it happens. 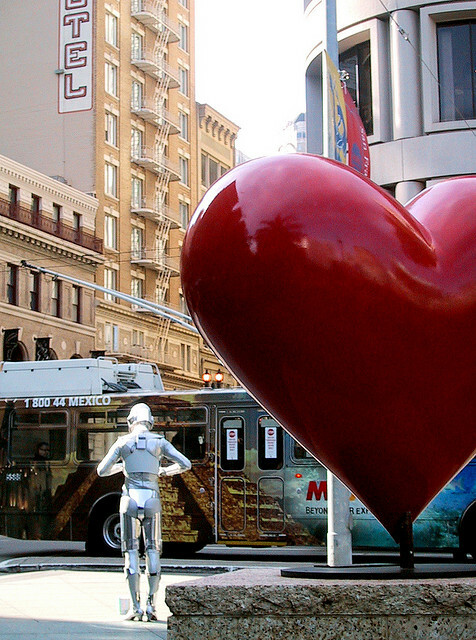 Jen and Kevin met on the 1-California and had a Muni-themed wedding. 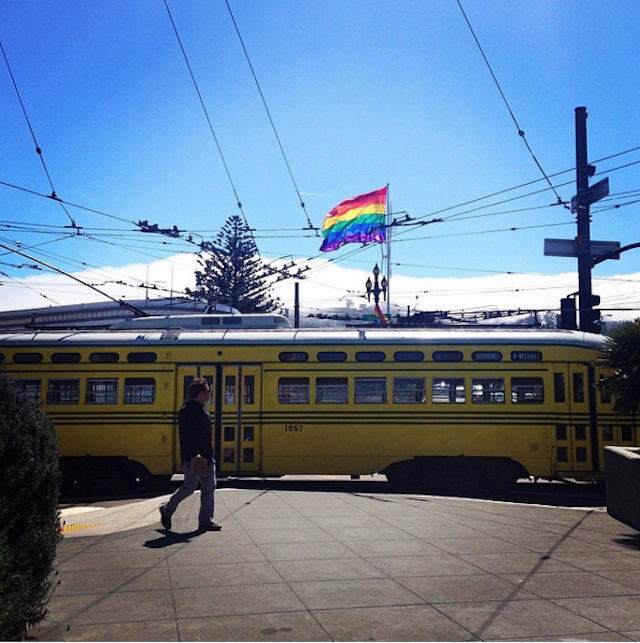 A lost wallet sparked romance on the 33-Stanyan, another one of our 100 Days commemorative stories. We’re not only counting romantical love, either; hell yes to the please love back signs, imploring us all to spread you know what (NOT THAT). 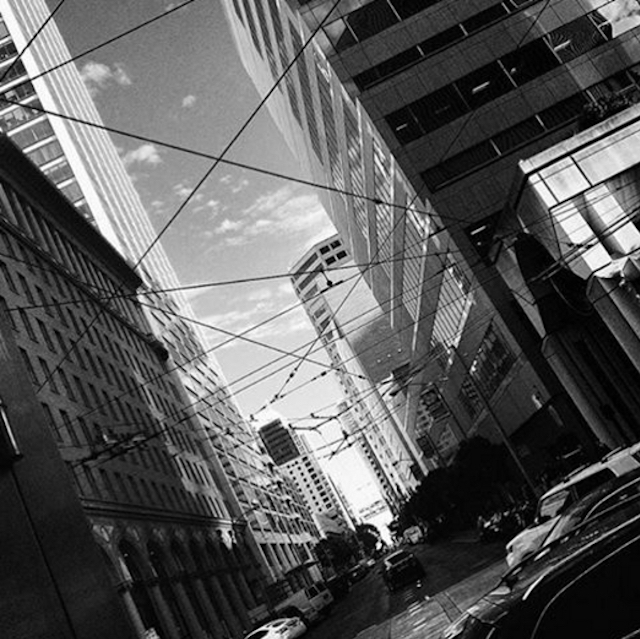 Read the rest of our 100 Days, 100 Muni Stories entries, and send us your own Muni story today. 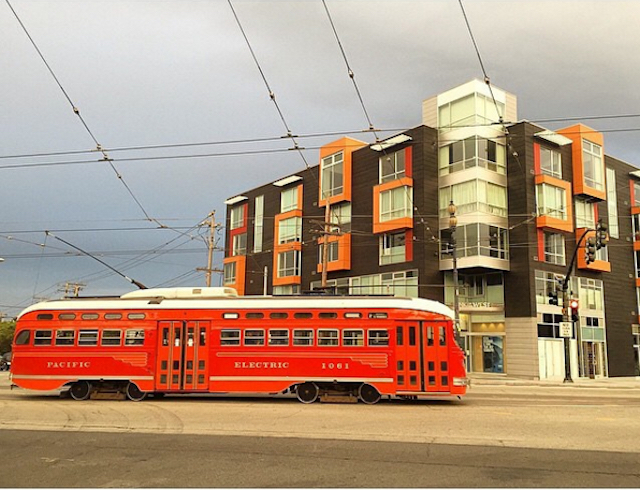 Use the Muni Diaries submission form or tweet @munidiaries with hashtag #100MuniStories. Amy sends along the photo she took on the 31-Balboa this morning. We’re wondering WTF it means, too. 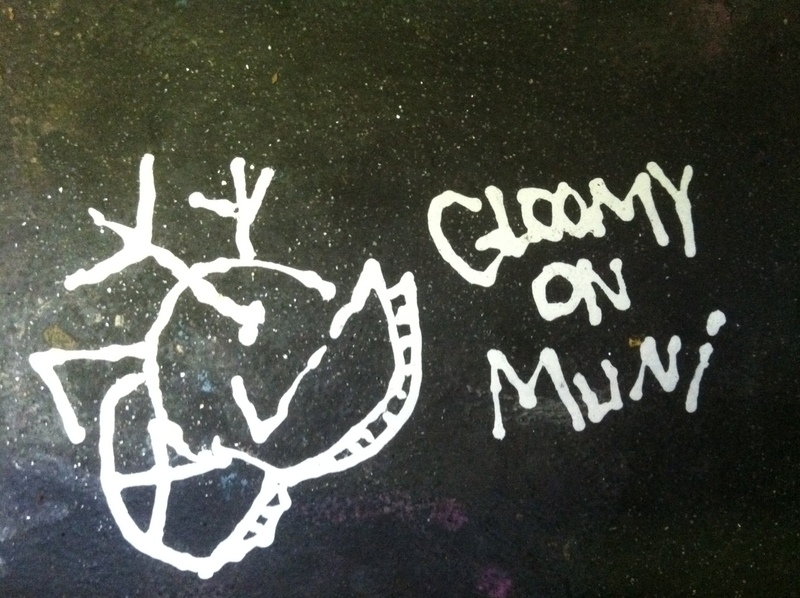 Check out other mysterious Muni graffiti making its way to our inbox. 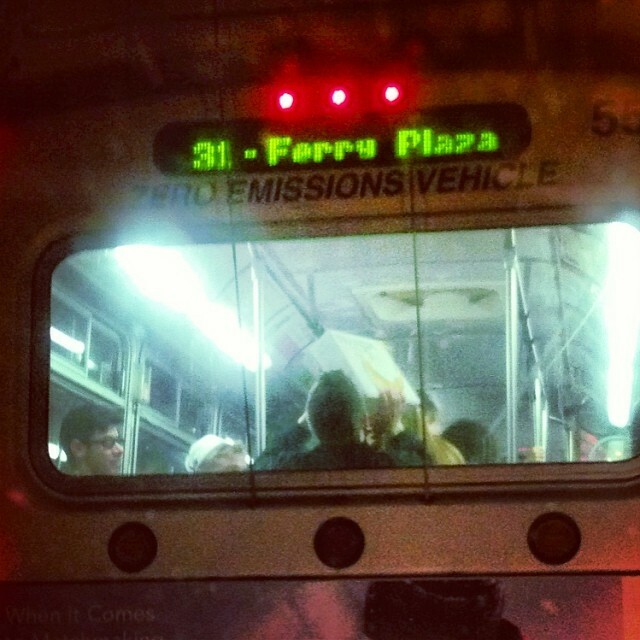 What did you see on your commute? 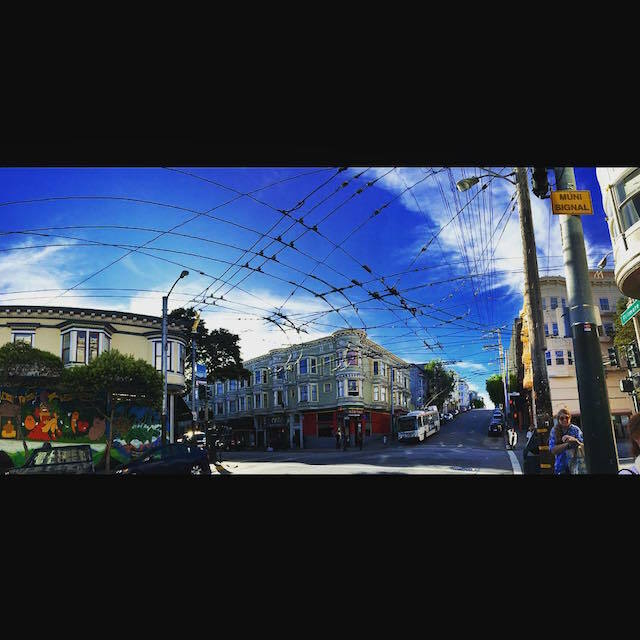 Share it on Muni Diaries. Found this amazingly neato photo set on Flickr the other day. It was shot and assembled by Octoferret, to whom we owe a humble thank you. 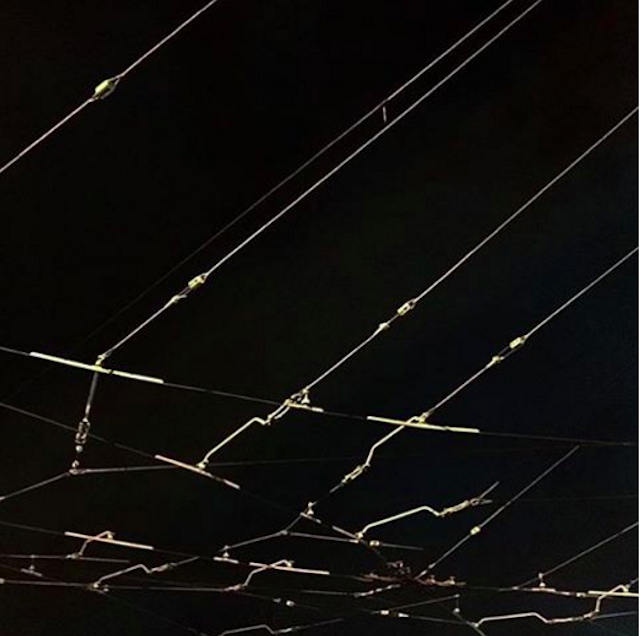 In light of upcoming Muni lines slated for extinction, we feel this is a moving tribute to the routes that time has forgotten.